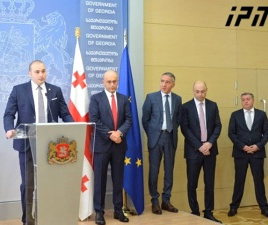 TBILISI, DFWatch–Georgia’s governing coalition has lost support, while the former ruling party has gained, according to the latest poll by International Republican Institute (IRI), published Wednesday. If there were held parliamentary elections next Sunday, 36 percent of Georgians would most likely vote for the Georgian Dream coalition, the unofficial poll results show. 14 percent would vote for the former ruling party, the National Movement,which held a large rally in Tbilisi less than two weeks ago. 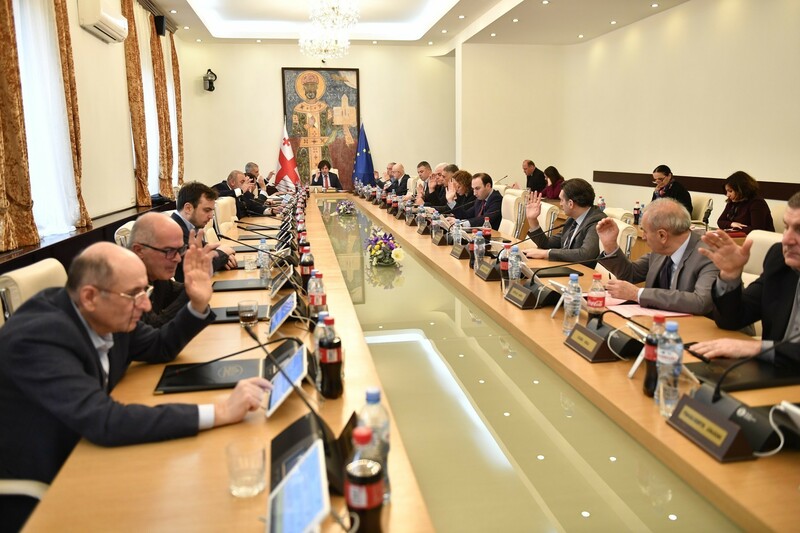 Among the other parties, 10 percent would vote for the recently formed opposition party the Free Democrats, which left the coalition in November following the dismissal of its leader, Irakli Alasania, as defense minister. 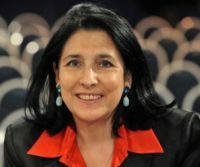 6 percent for the Labor party, 5 percent for Alliance of Patriots, 5 percent for Nino Burjanadze’s Democratic Movement-United Georgia, and the remaining one percent for other parties. 12 percent said they would vote for none of the parties, and 11 percent had no answer. 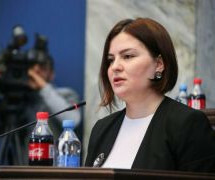 In the previous poll, carried out by National Democratic Institute in August, 2014, in which the political part of the survey was published as well, 42 percent said that Georgian Dream was closest to them, 30 percent said no party was closest to them, while 11 percent said National Movement was closest. In terms of trust the new IRI poll once again shows that people in Georgia trust the church the most with 91 percent. It is followed by the army, media, police, education system, central election commission, the president’s office (51 percent), parliament (49 percent), government (48 percent), prime minister’s office (45 percent) and only after that comes the court system (41 percent). 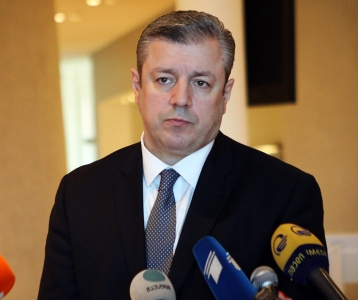 People questioned in 2015 think that unemployment, economic development and territorial disputes are the main problems which Georgia is facing. Respondents indicated that the government’s biggest failures are unfulfilled promises, inflation and the economic crisis, while its greatest accomplishments are solving the healthcare problems, providing public medical insurance and solving agriculture problems. 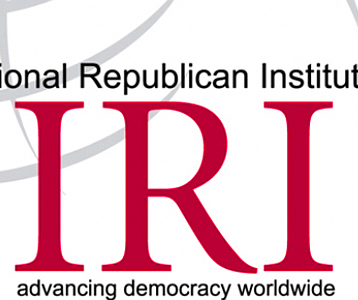 IRI usually doesn’t publish political ratings but introduces them to the parties. The party leaders then speak out about the results, so they become known to people through rumors. IRI’s Public Opinion Survey was conducted from February 3 to 28 and about 1,500 people were asked.